Each weekend, as many as 45,000 patrons mosey through Eastern Market. Totting vegetables galore, fresh-cut meats and other unique products in their various carts and wagons, visitors wander from one shed to the next, intertwined with shops in historic buildings. With the sunshine in the background and the music flooding the streets, Eastern Market creates an atmosphere you’ll never experience anywhere else in the world. Detroiters, suburbanites and out-of-towners flood to market each Saturday to buy up some of the best locally grown and made products from an array of categories. The market was built in the 1850s and has continued to grow and evolve with the years. Spend one of your Saturdays enjoying some of the market’s pleasures. The produce is the freshest in town and for sale at prices unmatched by grocery stores. You can day drink in the middle of a happening block with one-of-a-kind music and BBQ smells in the background. The stores offer the most unique variety of food, wines, antiques and more. 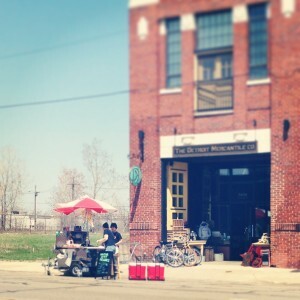 Eastern Market represents everything that is rich about the city of Detroit. Despite the financial woes, the unemployment and crime figures, and the dark history, there is a liveliness in the city that can be felt widely each Saturday at the Eastern Market. Motor City Streets serves up an array of food truck goodies. A shipping container hotel preview is taking up residence inside Eastern Market soon and until October. First Container, the company organizing the project with funds from Kickstarter, has raised more than $40,000 to test the prototype, market it and open a pop-up space in a shipping container. 323East moves from its Royal Oak location in order to join the coolness happening in Eastern Market. Set to open next month, the three-story 10,000-square-foot location got a full overhaul to accommodate the global operations of the company. A gallery, artist residence, workshop and more will be housed in the new spot. Detroit Mercantile is one of the coolest stores around. A mixture of old and antique items make up this shop that reflects the trends of a general store in the early 1900s. I was just there yesterday and I’m already looking forward to again. It’s a fun day for folks of any age. 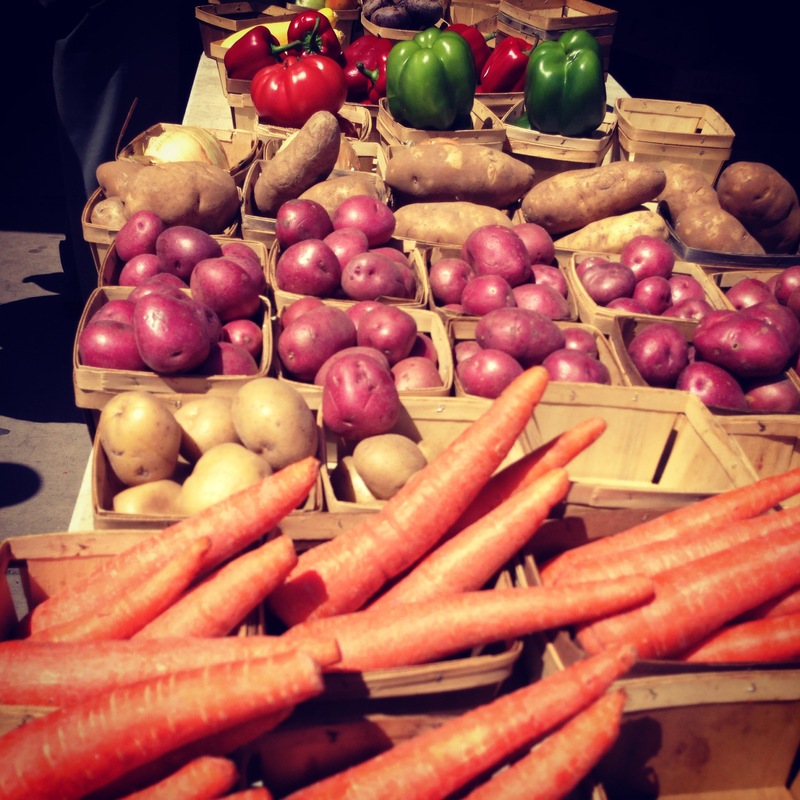 Have you been to Eastern Market before? What’s your favorite spot?